TAUNTON, Mass. 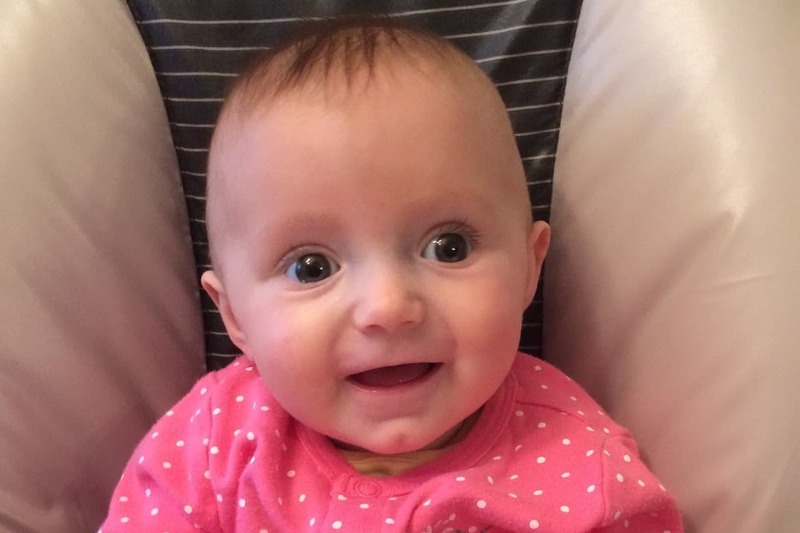 — In January, 4-month-old Holly Rodrigues of Taunton was diagnosed with a rare eye cancer. The little girl has already endured two rounds of chemotherapy. She’s already shown some reduction of her tumors. The Taunton Police Department sponsored the Rodrigues family’s application to Cops for Kids with Cancer. Monday night, she and her family were given a $5,000 donation from Cops for Kids With Cancer to help cover her treatment. Click here to reach the Go Fund Me for Holly.